By Atomia , on 25.6.2011. We are proud to present Atomia VPS Manager, the latest addition to our Hosting Control Panel. 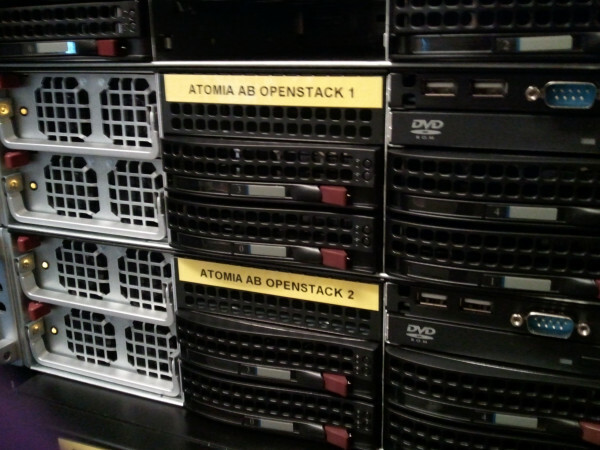 Atomia VPS Manager gives our clients the possibility to sell VPSs powered by OpenStack. The solution is hypervisor agnostic and our clients can choose to charge their customer based on package or usage (or a combination of both).